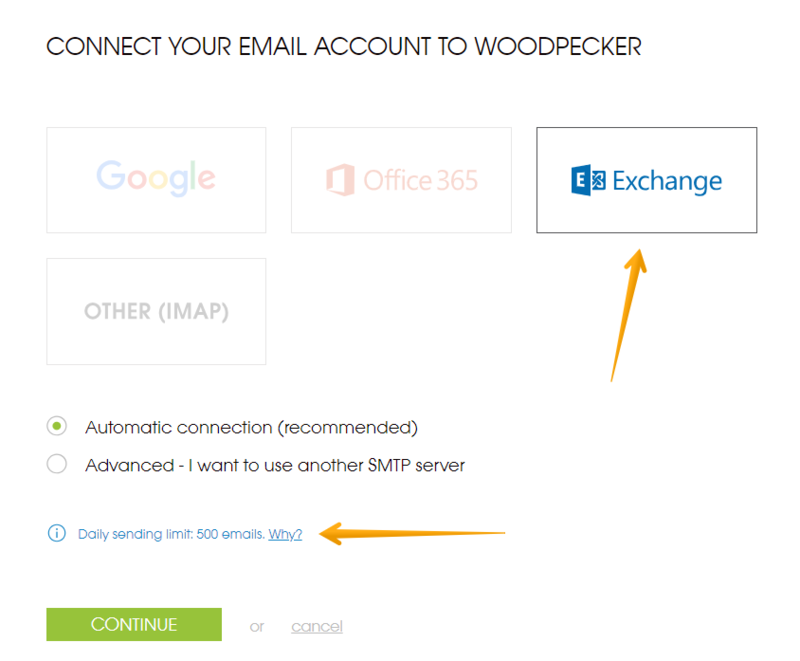 Woodpecker has a native, one-click integration with Microsoft Exchange. Note that when you select Microsoft Exchange you will be informed about the sending limits for this provider. The default limit in Woodpecker will be set according to your choice. You can change it later in ‘Settings’. Now you are able to select your Microsoft Exchange email address as a sender in your campaign. Alternatively: if you connected your Microsoft Exchange email account through ‘Settings’ menu, you can now select it in your campaign. 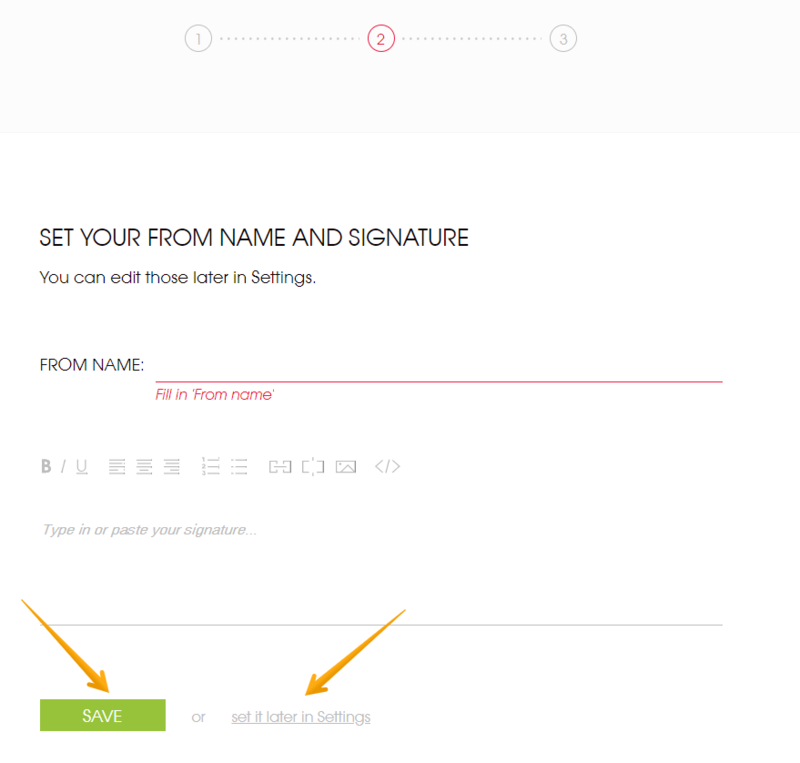 Simply go to ‘Campaigns’ list, open the campaign and select the newly connected email address in ‘Send from’.